Even though it will be the first electric vehicle for Cadillac, it is just the start of an expanding portfolio. “We’re the leading brand for GM for electrification,” Carlisle said, and the brand will be the pinnacle of mobility for the automaker. The luxury brand has customers with the means and wherewithal to try new technology. On Friday General Motors announced plans to make Cadillac GM’s “lead electric vehicle brand” and said the luxury brand would get the first vehicle from the automaker’s new BEV3 platform that will produce a family of electric vehicles of all body styles, with the first vehicle around 2021. GM is developing a battery system that will be adjustable to fit the range of vehicles to come. Last year, GM said it would double its investment in electric and autonomous vehicles. 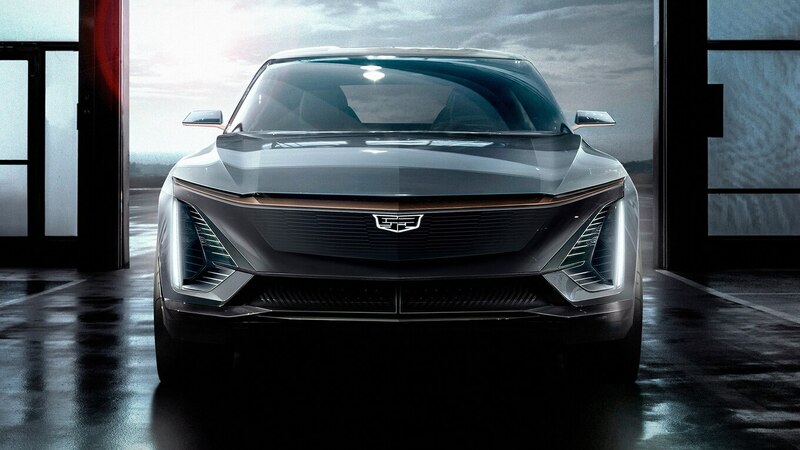 This will be the first pure-electric vehicle for Cadillac, which has had the CT6 and ELR plug-in hybrids. The Chevrolet brand has the Bolt EV which was the 2017 MotorTrend Car of the Year, but which consumers have been slow to embrace. Sales fell 23 percent in 2018 to 18,019. Tesla made electric vehicles desirable, but the automaker is facing on onslaught of new competition from traditional luxury brands including Jaguar, Mercedes-Benz, Audi, and Porsche. Among domestic automakers, Cadillac joins the fray and Ford will have a Mustang-inspired crossover in 2020, but we await details of Lincoln offerings. FCA plans to introduce four electric Maseratis as part of its five-year plan while spun-off Ferrari has a supercar in the works. Carlisle credited Tesla for popularizing electric vehicles and making everyone else up their game. Across its lineup, Cadillac will introduce six new vehicles in the next three years.